The Costa del Sol is a magical place. It is much loved as a holiday destination and truly has something for everyone. A gorgeous Mediterranean climate, breathtaking coastlines, history, culture and mouth-watering gastronomy. It is no wonder it is the first choice of so many holiday makers. 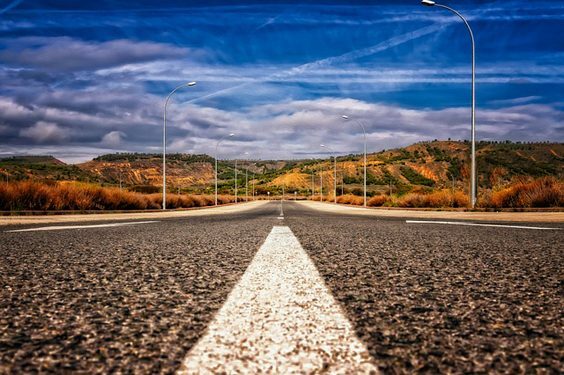 There are so many wonderful places to visit, from the vibrant and beautiful city of Malaga, to the glitz and glamour of Marbella and Puerto Banus, the only way to make the most of your stay is by getting a car and exploring for yourself. There are some great options and services for car hire Malaga. Simply book your car hire straight from the airport. Once you land you’ll have no time to wait to get on with your holiday in the south of Spain. With some great deals available, it doesn’t need to break the bank, yet a large range of quality vehicles for all needs are available. 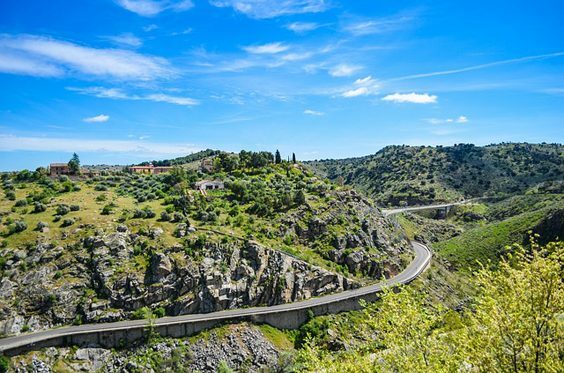 Hiring a car will let you explore places not usually open to the average tourist, and you can gt a true taste of real Spain when you are not restricted to public transport or taxis. Hiring a car will give you freedom and peace of mind. Whether you want to visit Torremolinos, Fuengirola, Benalmadena, Nerja or Marbella, Andalusia is yours to discover. With so much choice of vehicles you can be sure to find something that suits your needs. You can opt for cheaper models for just two of you or larger family models or mini-vans. If you really want to impress then you can hire luxury brands to really head out on your holiday in style. For medium sized cars you will want to consider models like the Fiat 500, Volkswagen Polo, Skoda Fabia or Seat Ibiza. Or for luxury and comfort, try the Ford Mustang, Porsche Cayenne, BMW Series 2,3 or 4 or the Audi A5. Or perhaps with all that amazing spanish sunshine you would prefer a convertible to help you top up your tan with the wind in your hair. When choosing your car, there is no need to book through a third party broker. You will get a much more personalised and specialist service if you book direct. You will also have access to much better conditions of hire, along with options like a free courtesy bus to get you to and from the airport, 24/7 assistance and welcome when you arrive and if needed WiFi, GPS and baby seats if that is what you need. Depending on the booking you can also access benefits such as full insurance, no excess, no deposit and a free extra driver. You just need to turn up and pay with a VISA or Mastercard and you can be on your way. If the Costa del Sol is your destination of choice for all your holidays, you may find it better value to join some of the club offers you can find available for even better extras. By hiring a car in advance before you arrive, you can be sure that you will have nothing to worry about. You can just collect your luggage, collect your vehicle and start on your adventure, making the best holiday memories of this amazing destination. And although it will be sad when the time comes to return home you can be sure that returning the vehicle will be just a easy and organised with the right hire company.